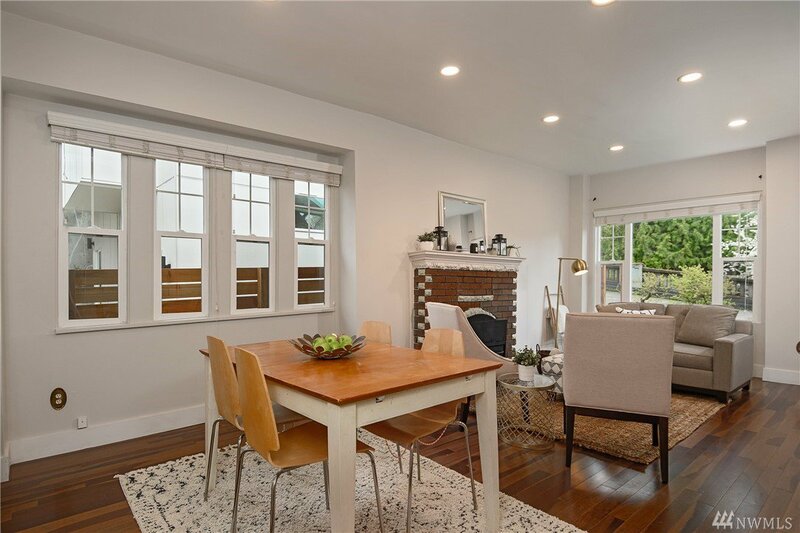 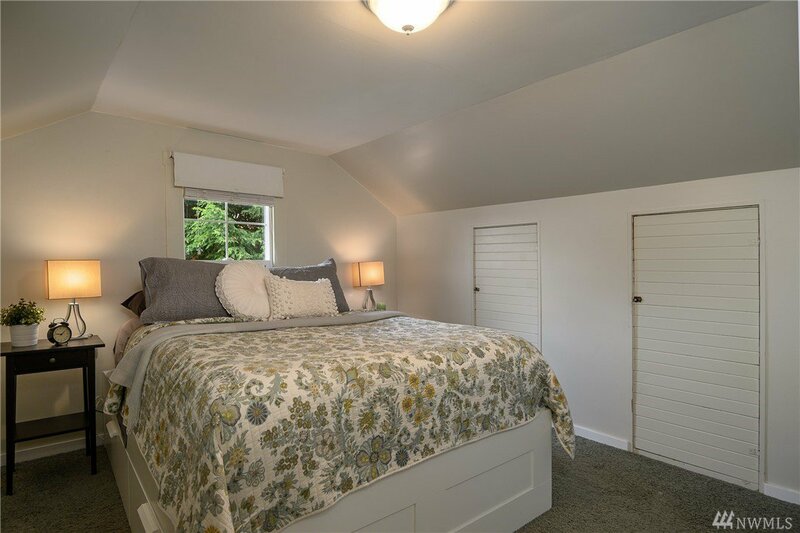 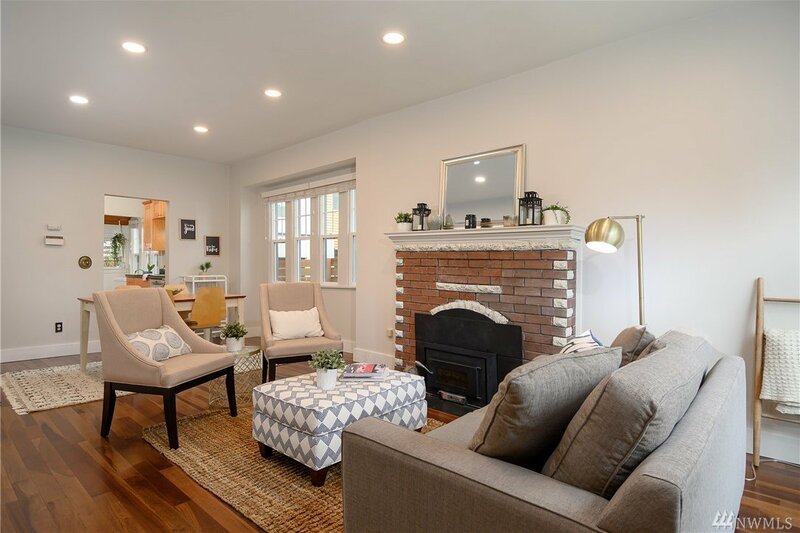 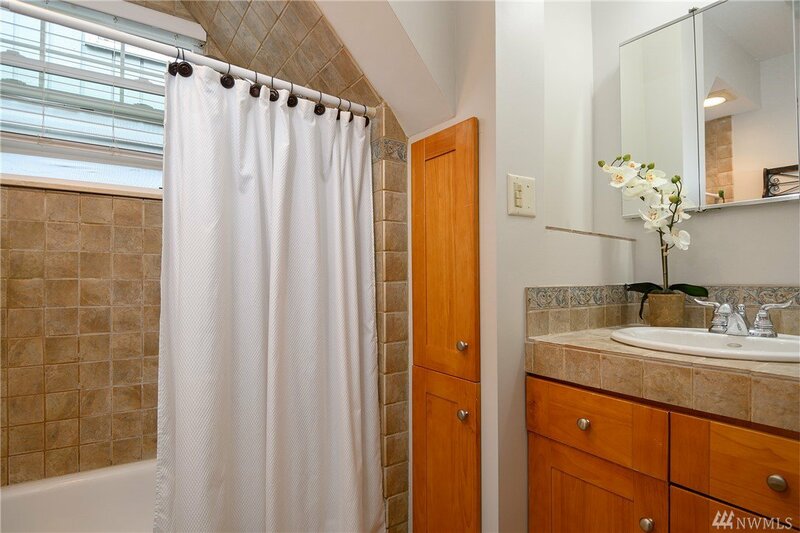 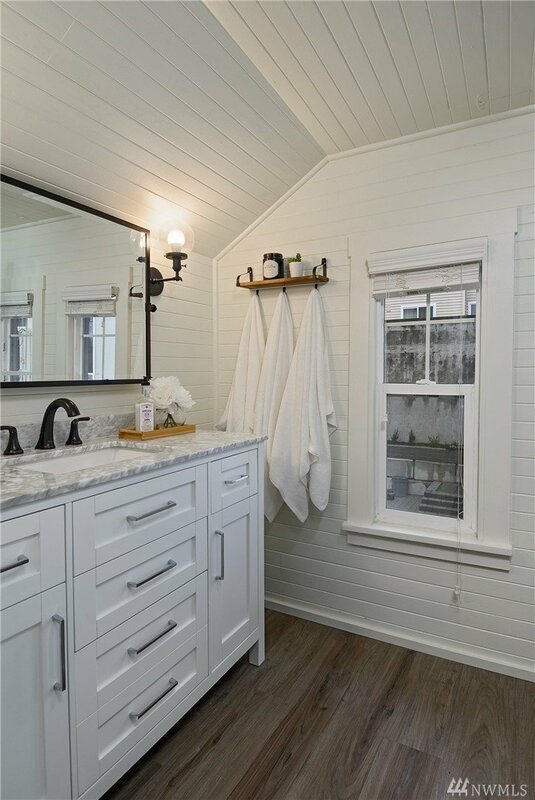 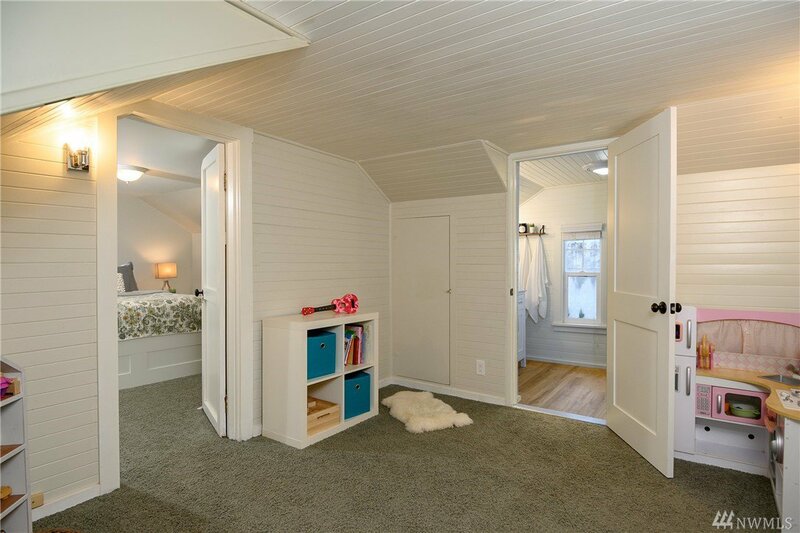 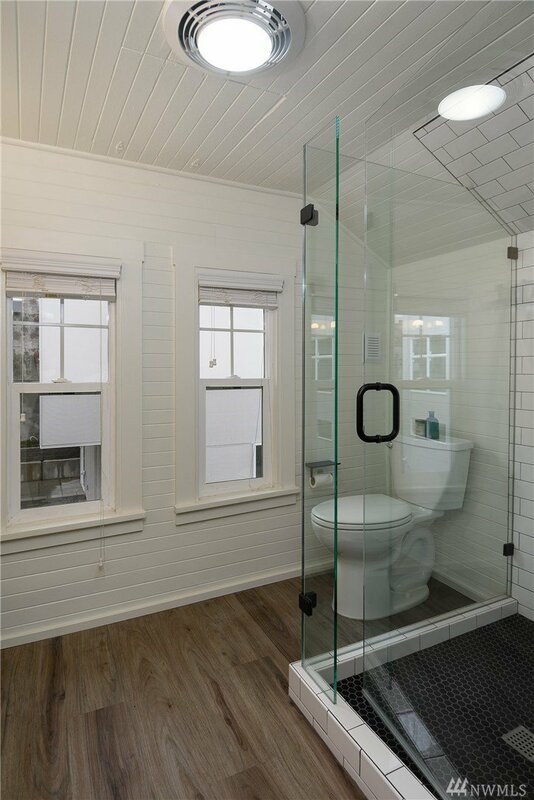 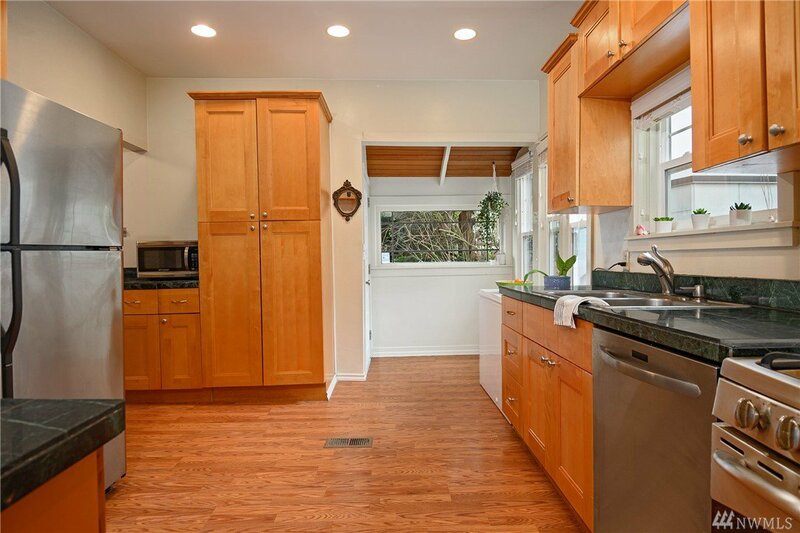 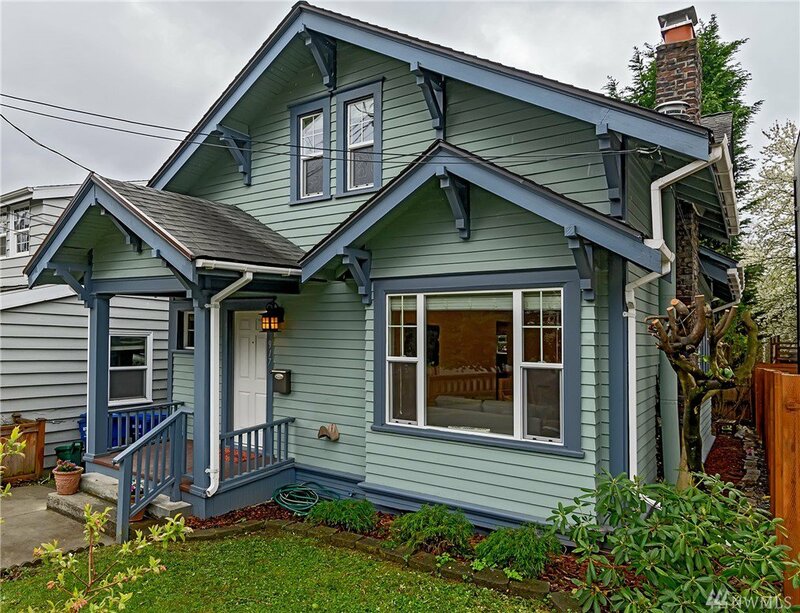 Charming, remodeled craftsman bungalow on quiet street near everything! 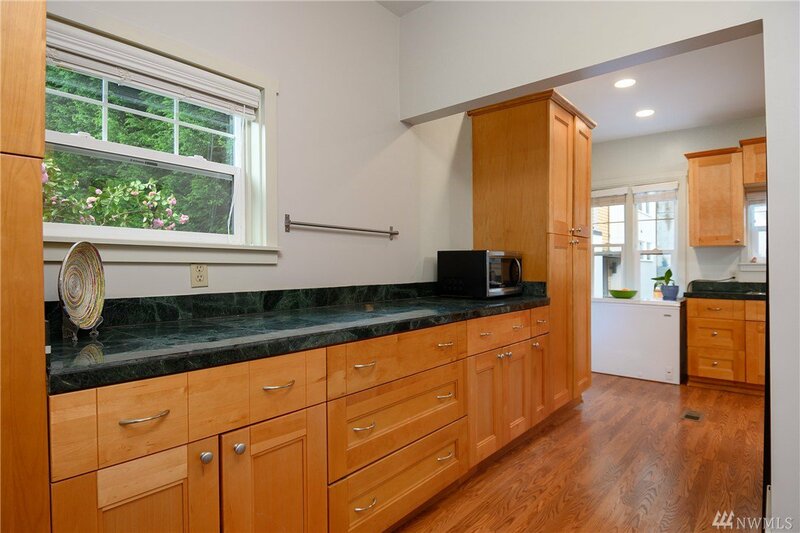 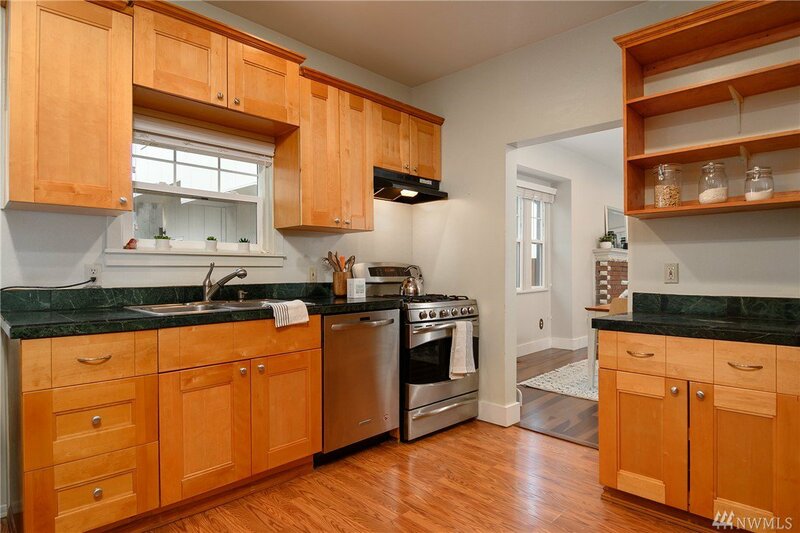 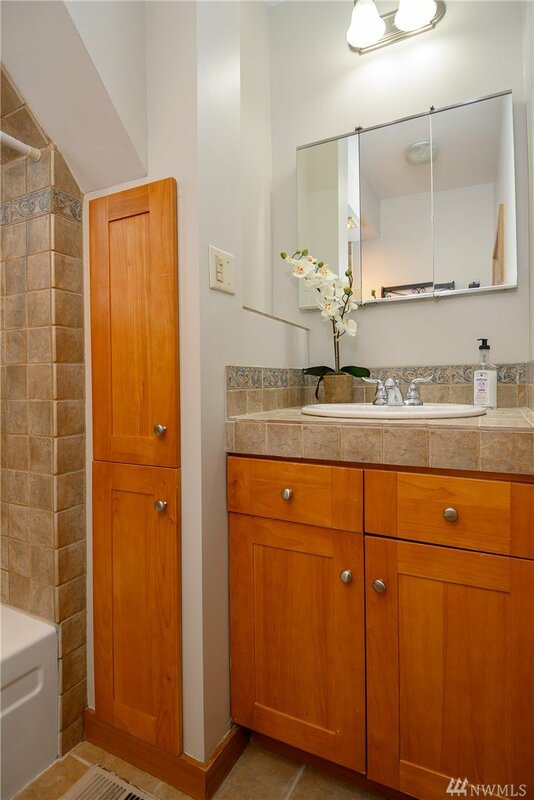 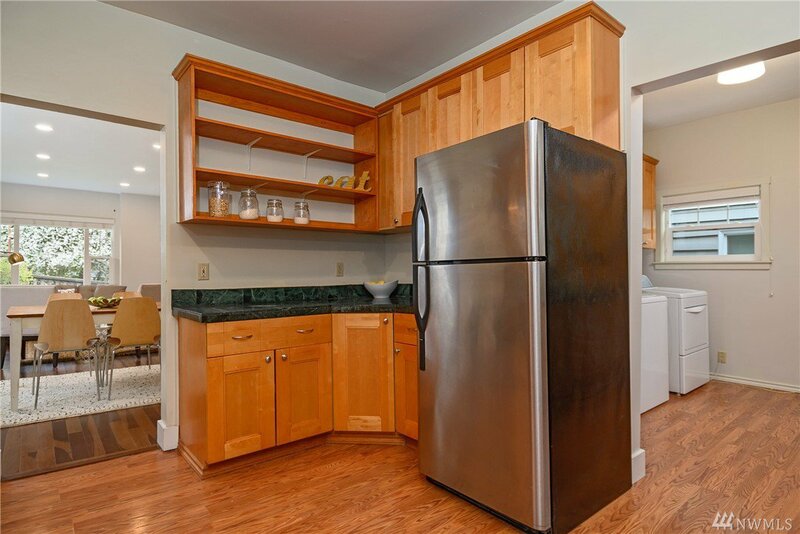 Enter & you are welcomed by a cozy, bright living/dining rm w/ hrdwd floors, updated kitchen. 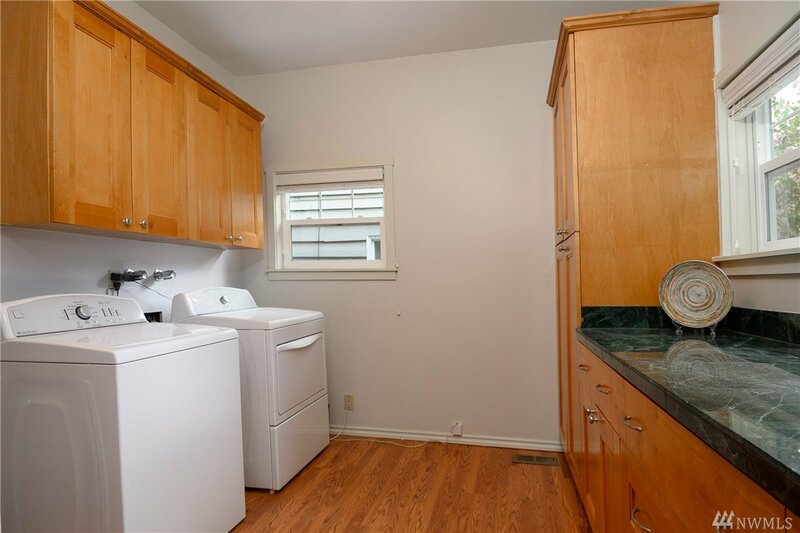 1 bed, 1 bath & spacious laundry rm complete main floor. 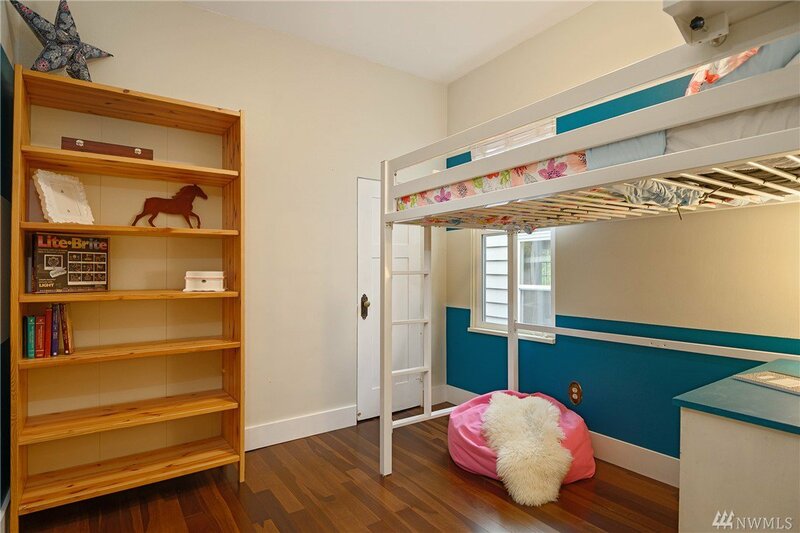 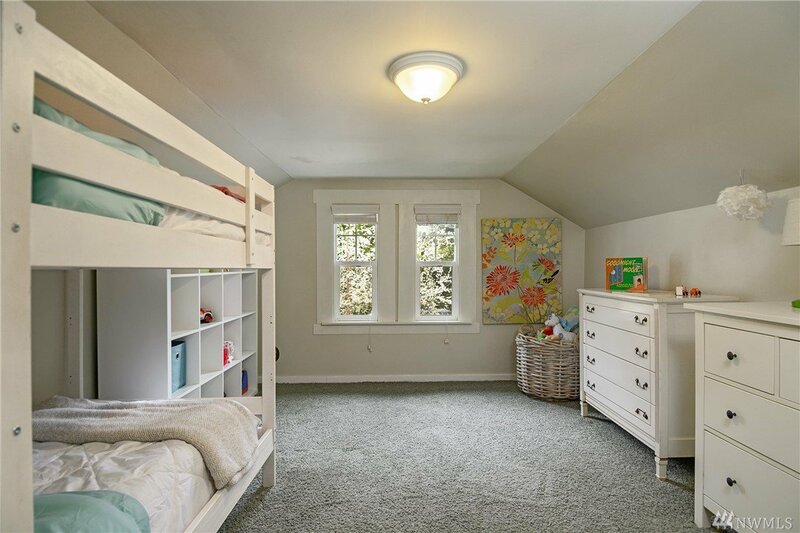 Upstairs are 2 nicely sized bedrooms, flex space & beautiful new 3/4 bath. 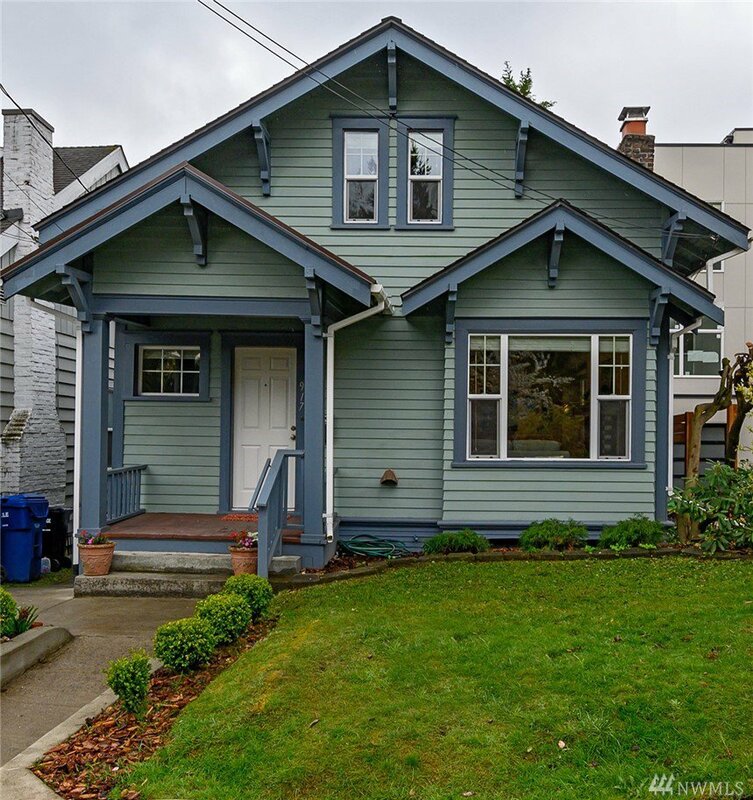 New paint, hardwood floors, newer roof & windows. 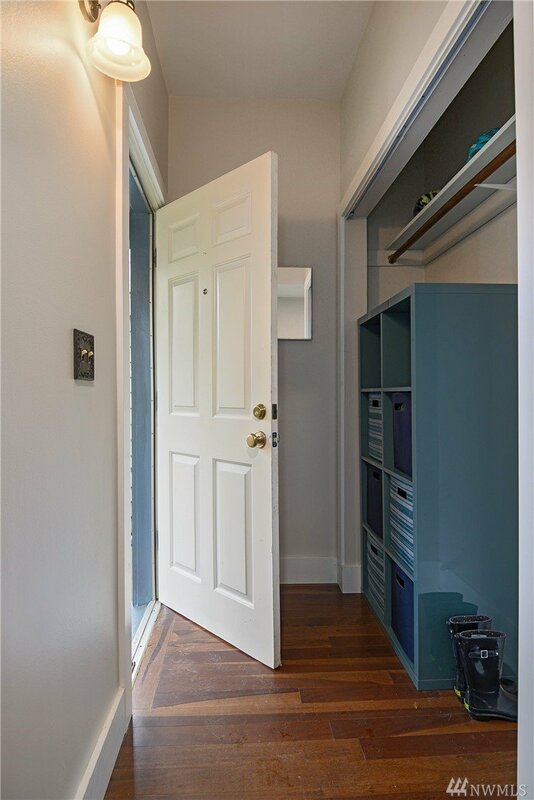 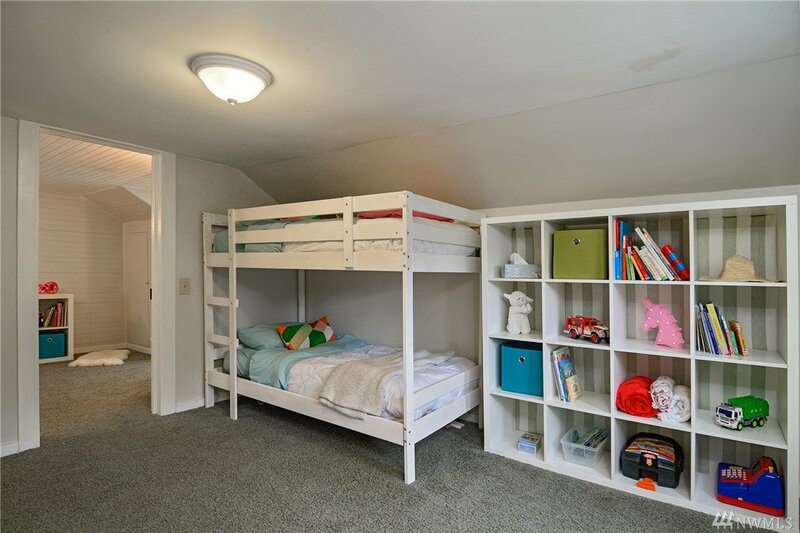 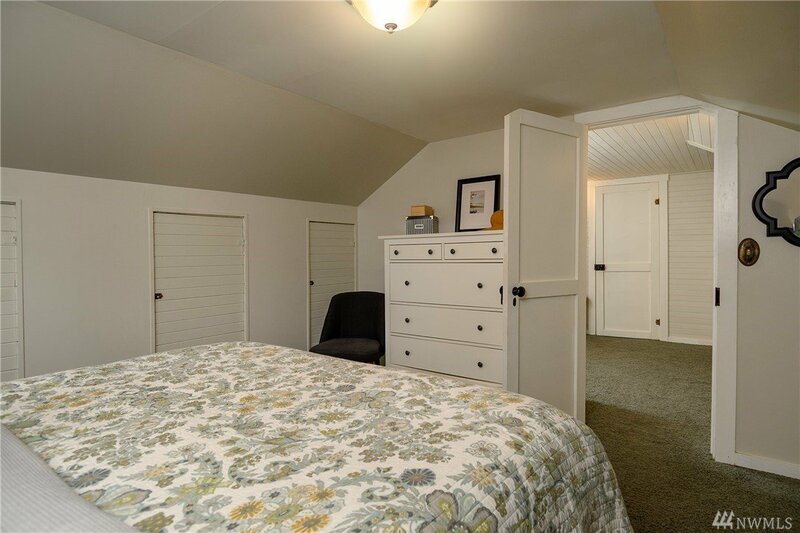 Add'l 500+ sq ft basement with great storage (sq ft not included). 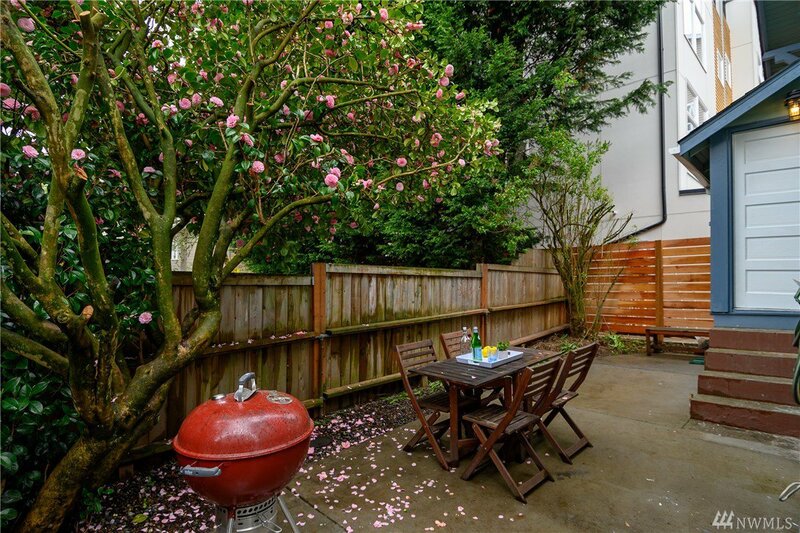 Walk to Green Lake, zoo, park, restaurants. 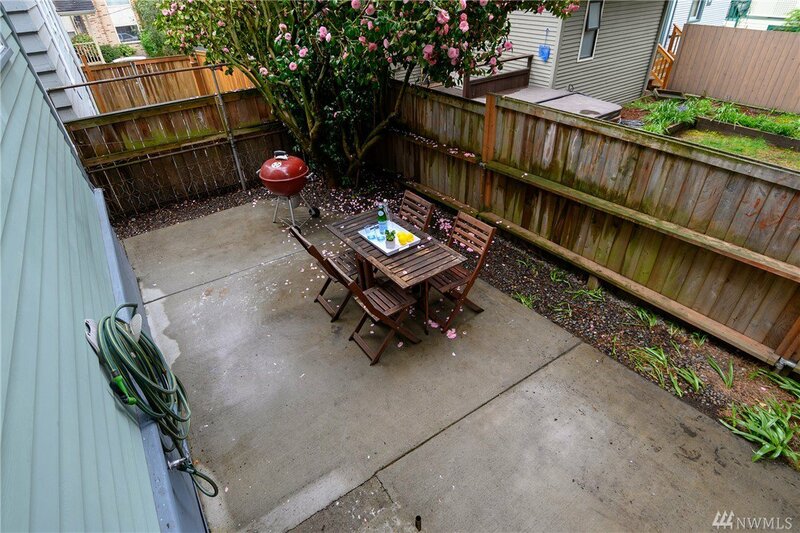 Easy access to Fremont, SLU & Downtown.